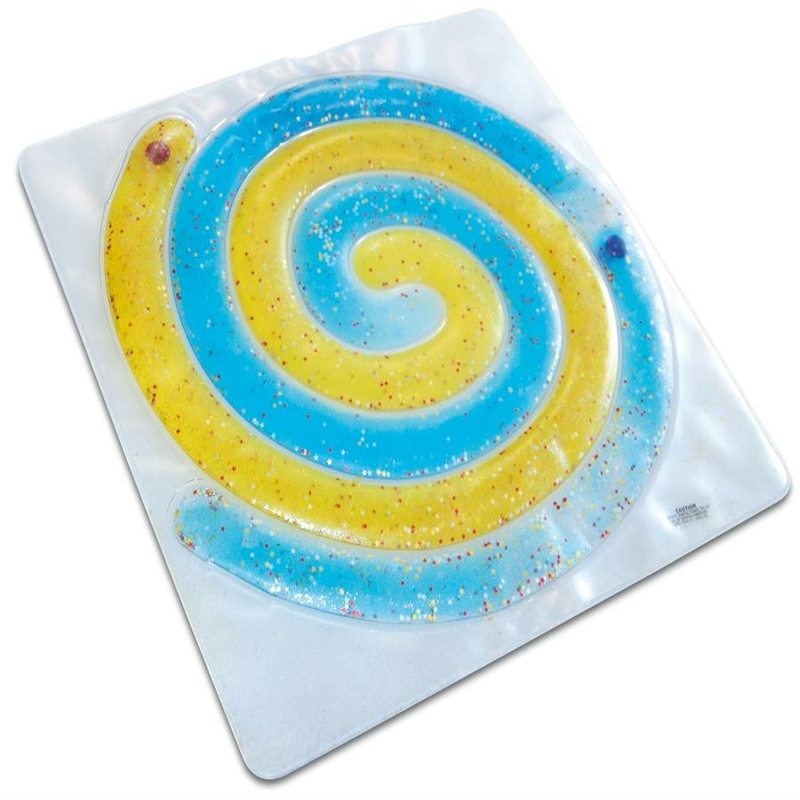 Skil-Care Spiral Gel Pad allows the user to guide the plastic disk around the swirl providing tactile and visual stimulation. 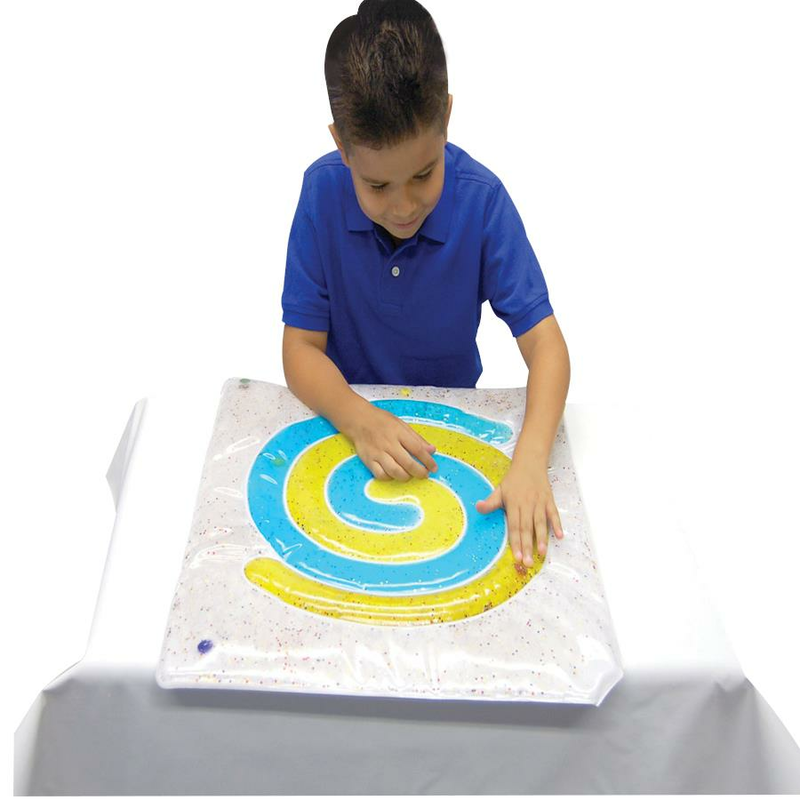 It enhances eye-hand coordination and improves finger strength and dexterity. The gel surface and foam base protect against injury caused by uncontrolled motor activity. 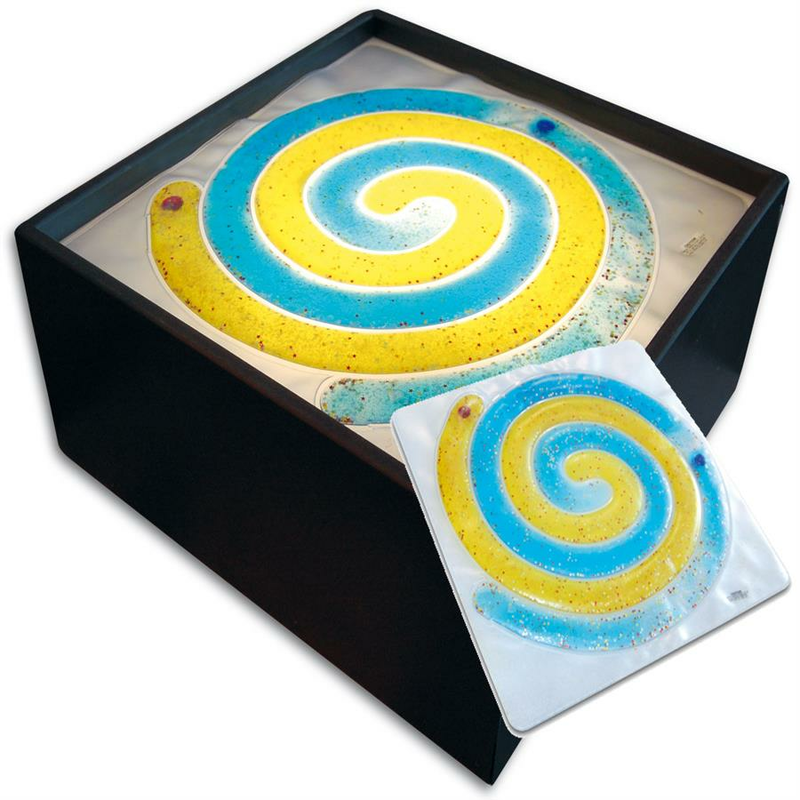 - These vinyl pads are heat sealed and can be cleaned with a mild, non-chlorinated detergent and can be disinfected with a mild, non-chloride-containing disinfectant. - Although the gel not toxic, medical assistance must be invoked if the gel is taken through the mouth. - If the product is a crack or damage, it must be discarded. - Possible choking hazard. Do not use for persons cognitively under three (3) years old.